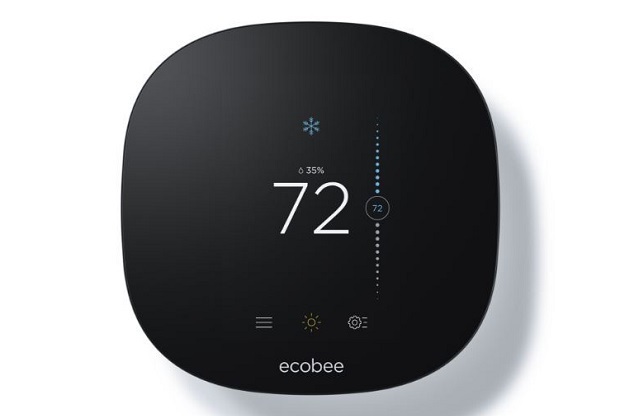 “The new ecobee3 lite delivers the many features of a premium smart thermostat – beautiful design, superior comfort and an intuitive customer experience – but it’s kinder to our customers’ wallets than leading competitors, ” said Stuart Lombard, President and CEO of ecobee. Since 2007, when ecobee was first launched they have enabled households to control their energy use at any time and from anywhere. Ecobee said the ecobee3 will be available for purchase across North America on October 31, 2016. “Ease of use, stunning design, interoperability and category-leading savings were our top priorities while developing ecobee3 lite, and we’re excited for consumers to experience these benefits at a better value than ever before,” said Casey McKinnon, Vice President of Product at ecobee. The ecobee3 lite will be available for $169 (USD) in the U.S. exclusively at Home Depot stores and online at Amazon.com, HomeDepot.com, BestBuy.com and ecobee.com. In Canada, the device will be available exclusively on ecobee.com for $219 (CAD).